Identify anomalies and mitigate threats before they can damage your network. Get the tools and insights you need for complete control and visibility across your entire security ecosystem. 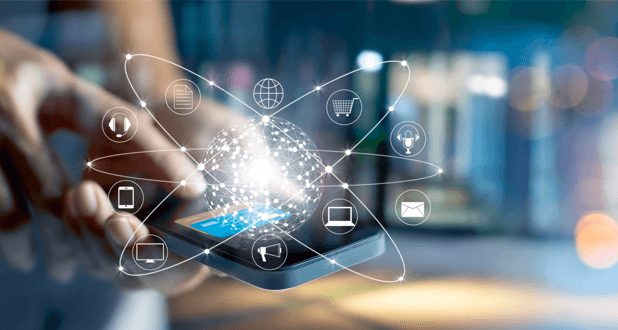 Get ahead of evolving threats with advanced, layered endpoint and network security services that provide superior, outside-in protection. Eliminate your point solutions -- and security gaps -- with comprehensive services that work in unison to protect businesses from any cyberthreat. Manage all the data, devices, and people in your network from one convenient console. Quickly adjust security levels in real time as events and threats change. 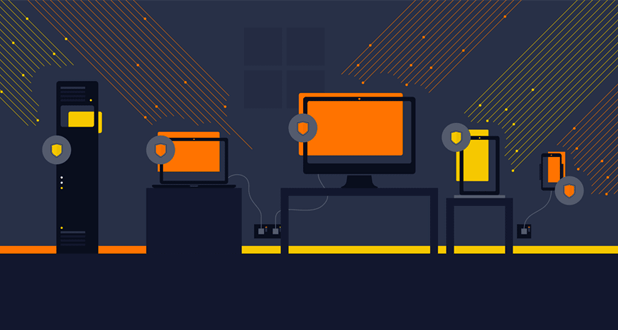 Avast Business offers three managed security platforms, giving you the tools and insights you need for complete control and visibility across your entire security ecosystem. Combining the right layers in an intuitive delivery platform ensures you have superior protection while eliminating complexity. Check out our security platforms below to see which one is best for you. 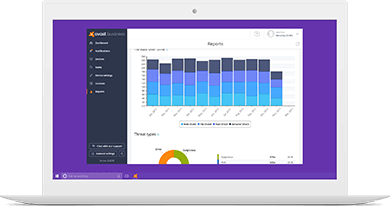 The Avast Business Management Console is ideal for small businesses that need an easy-to-use platform – either in the cloud or on premise – to quickly deploy antivirus to multiple endpoints, provide continuous monitoring, and get the insight needed to deliver superior protection. CloudCare is a SaaS platform that allows you to mix and match endpoint and network security services, monitor threats, and resolve issues all from a single platform. Security services include Secure Web Gateway, email security, antivirus, backup and recovery, and more. 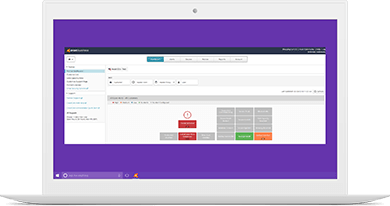 Managed Workplace is a complete RMM platform with robust, integrated security tools and services that help IT service providers quickly assess vulnerabilities, secure weak points, monitor anomalies, and seamlessly recover data in the event of an attack.